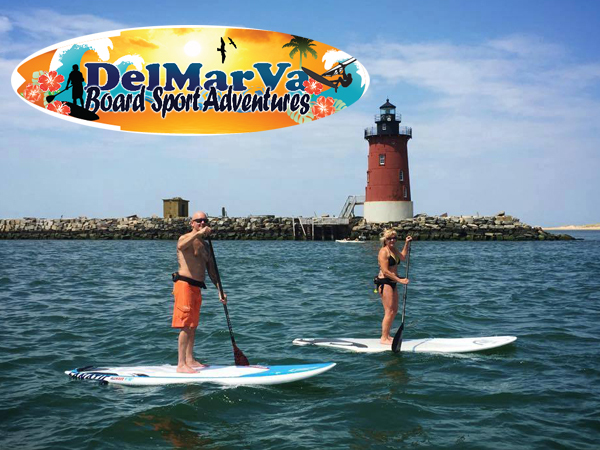 Delmarva Board Sport Adventures – Stand Up Paddle Boards, Windsurfing, Kayaking. We are the paddle board shop for real people. 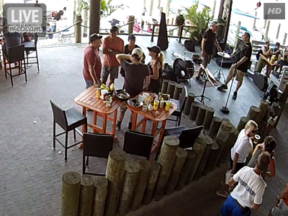 Our specialty is giving folks a great time with our paddle board excursions and we love to help people find the paddle board that right for them. We take the time to listen and help you select a board with test drives at our waterfront shop. 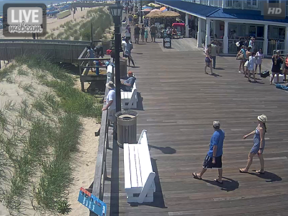 Our shop is waterfront, Rehoboth Beach on Coastal Highway and our watersports concession is located in Dewey Beach at the Bay Resort Motel. 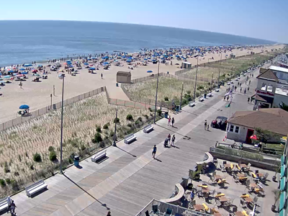 We also paddle board at various locations around Southern Delaware. We choose venues that will give you the best experience for each day’s wind and tide conditions. We welcome walkups.